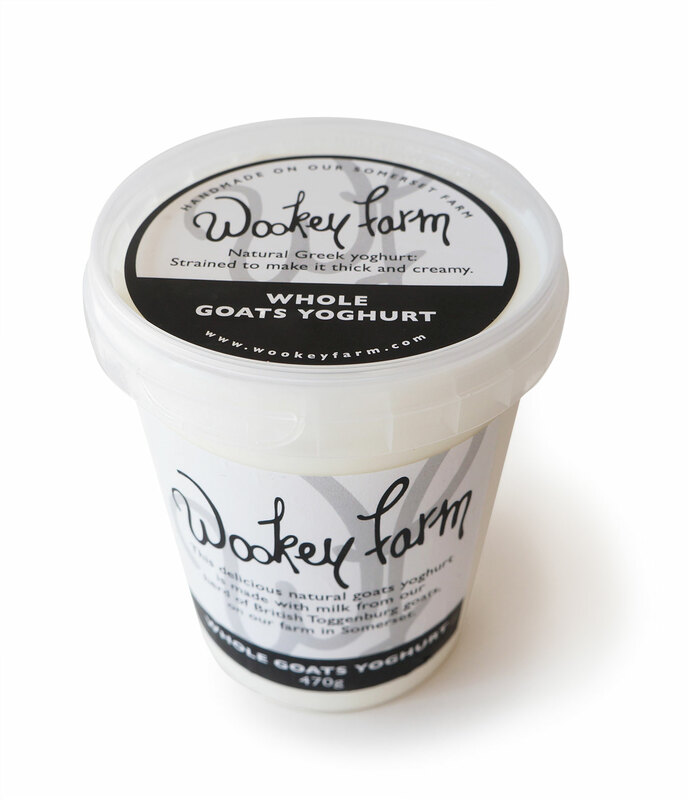 A delicious natural goats yoghurt. We strain the yoghurt to make it thick and creamy. Eat on its own or add to cereal or fruit. 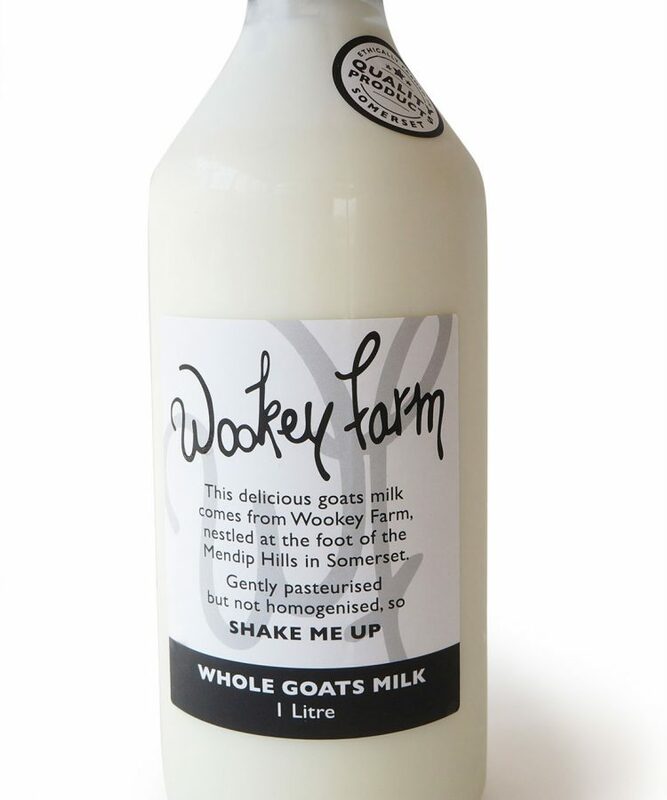 We’ve left it plain so you can add your own flavours if you like.